With the first Atlanta area 365 store not even open yet, a second location has been announced. 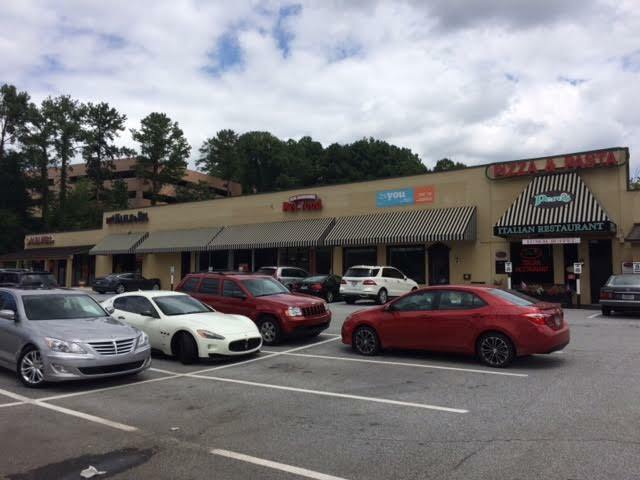 Joining the upcoming store in Decatur will be another store in Buckhead. The new 365 store will anchor Paces Ferry Plaza, an existing center near the corner of West Paces Ferry Road and Northside Parkway. For reference, Paces Ferry Plaza is 3.2 miles from Whole Foods Market Buckhead at 77 West Paces Ferry Road. Powers Ferry Square, another Regency Centers property in Buckhead which is also in need of a new anchor, is a mere 1.5 miles from the existing Buckhead store. Launched earlier this year, the 365 concept currently has two stores open (southern California & Oregon) with about another dozen announced. One real estate friend called 365 stores the nordstrom rack to Nordstrom, and he's not far off. The stores are focused on millennial consumers and stock largely the brand's namesake "365" private label brand. Few premium offerings are carried, with the retailer also changing its popular hot bar to pay by size of container instead of by weight. Los Angeles Magazine has a rather informative piece on what they experienced visiting the Los Angeles area 365 store in Silver Lake. A release from Whole Foods Market last week indicated that the company "has signed a new lease for a 365 by Whole Foods Market™ location in Atlanta. The store will be located in the Buckhead area and will feature a simple, affordable and convenient grocery-shopping experience that offers the same high quality standards that Whole Foods Market pioneered." The release did not mention a specific location, size or expected opening. A source I spoke to within Whole Foods Market's corporate communications team confirmed that the store will be 29,720 square feet and that it will anchor Paces Ferry Plaza. The store is expected to open "in 2018." The long wait is likely due to the need to reconfigure the center. The center does currently have a few vacant spaces, the largest of which is only 11,500 square feet, with no adjacent vacancies. With confirmation that the 365 store is coming to the center and will measure nearly 30,000 square feet, a number of tenants will be seemingly be forced to close or relocate to make way for the new market. When the center opened in 1964, it was anchored by a Winn-Dixie supermarket. In the decades since, it has changed hands and appearance, but has remained a popular center. Today Paces Ferry Plaza is home to local favorite Pero's Pizza, Flying Biscuit Cafe, Smith Ace Hardware, Woo Skincare & Cosmetics, Caribou Coffee, freestanding restaurants Houston's and Blue Ridge Grill, and a host of other tenants. Smith Ace Hardware relocated from the Publix center across the street in 2010 and now occupies a former Blockbuster Video. Woo, easily one of the center's newest tenants, just opened last April. Together, the center is 61,694 square feet inclusive of the 6,200 square foot freestanding Houston's restaurant the 5,800 square foot freestanding Blue Ridge Grill. When you subtract the two freestanding restaurants, the center has barely 50,000 square feet of space. For the 365 store to be taking over half of that means that the center may try to increase the amount of space it has and / or will be be relocating or otherwise not renewing or buying out leases of existing tenants to make way for the new store. I spoke to representatives of both Pero's Pizza and Smith Ace Hardware, both of whom seemed unaware a lease with Whole Foods had been signed. One representative went as far as to say frankly in a rather stern voice "those are all rumors, we are not going anywhere." Not even a move I asked?, "No, nowhere." I made multiple attempts to reach representatives from Jacksonville, Florida-based Regency Centers with regards to the 365 store and how it will affect existing tenants. After reaching a representative from their Atlanta leasing team and being directed to a local "Market Officer" and later directed to a spokesperson in Florida, I didn't have even a "no comment" to show for my efforts after nearly a week of attempts. Given the need to expand, there is also the possibility that Regency has or will purchase the freestanding Taco Bell restaurant parcel that sits vacant following the restaurant's closure this past fall. The restaurant parcel sits on just under an acre adjacent to Paces Ferry Plaza and would provide the center additional parking if nothing else. 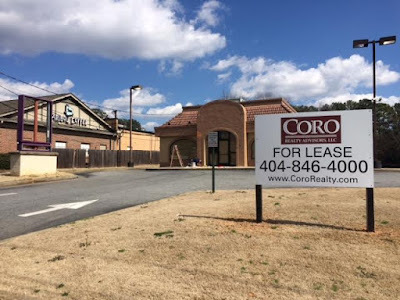 Oddly enough, both Coro Realty Advisors and Regency Centers operate their Atlanta offices from the nearby Northcreek Office Park. "Owner, operator and developer of dominant, grocery-anchored retail centers located in the most attractive U.S. markets." 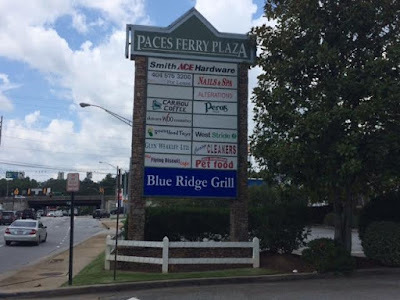 In addition to Paces Ferry Plaza, Regency also owns and manages Brighten Park (anchored by The Fresh Market), Briarcliff Village (anchored by Publix), Howell Mill Village (anchored by Publix), Buckhead Court (home to new Superica) and Powers Ferry Village (anchored by Publix), among others. At Brighten Park (fka Loehmann's Plaza), Regency leased the former Loehmann's to The Fresh Market. Briarcliff Village, another Regency Centers property, backfilled a former Uptons department store as Publix Supermarket. 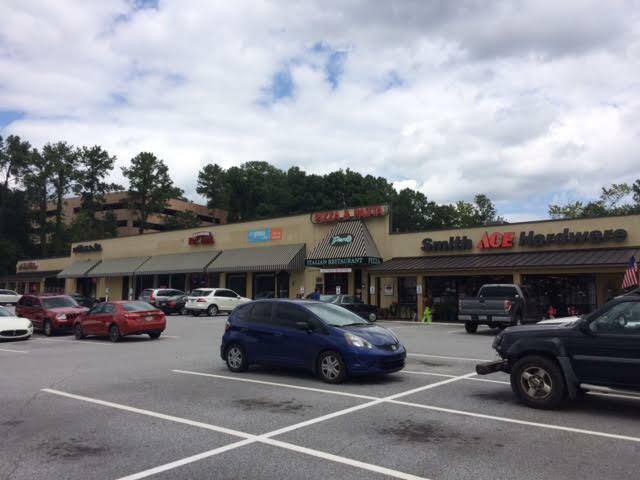 Howell Mill Village received a Publix in place of a Winn-Dixie turned Save-Rite when the fledgling retailer exited the Atlanta market in 2005. "Paces Ferry Plaza has highly trafficked restaurant, office and retail space in the Atlanta area. Paces Ferry Plaza and Regency Centers' other Atlanta retail spaces are found in well-located and well-merchandised shopping centers anchored by top grocery stores.  This means higher sales for you." It's no secret grocery-anchored shopping centers are desirable. A blog post on "The Center of Shopping" from the International Council of Shopping Centers this past January highlighted the value and attractiveness of grocery-anchored centers. As a nearby resident, I'm happy to hear the 365 store is coming but sad to sense that a number of local small businesses may be displaced to achieve it. 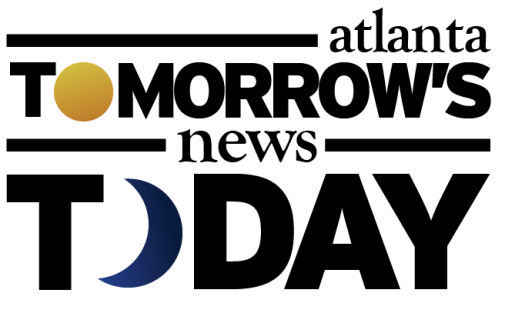 The 365 store in Decatur is tentatively scheduled for late in the first half of 2018. 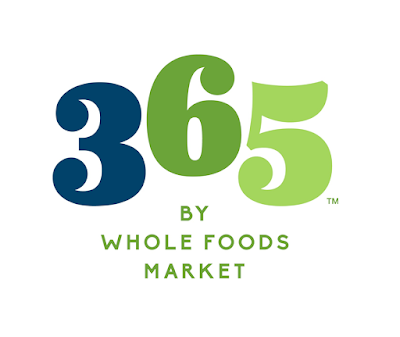 Are you excited about the upcoming 365 by Whole Foods Market store? Where would you like to see the existing tenants relocate? Are you old enough to remember when the center was home to Winn-Dixie? Great location, but parking will be a nightmare if the lot remains as is. They should've gone up Cobb Pkwy a few miles to the (soon to be former) Sports Authority. Would that be "Chamblee 2017" rather than "Brookhaven 2017"? What AJ said. That center is already a parking catastrophe during lunchtime. This is awesome. Assuming they have the same hot bar offerings as the existing store just miles away, this would be much closer to the interstate and more easily accessible. That's ridiculous that Whole Foods would call the Chamblee location Brookhaven. Its well within Chamblee City limits, is far closer to the Chamblee MARTA station - actually semi walkable to it with the new trail, and thus very close to the rapidly developing Chamblee Downtown which is next to the MARTA station. Why they would want to call this site across from the Chamblee Lowes Brookhaven reflects a very unnatural mindset. They've started doing internal construction on this shopping center. Do you know if its for the whole foods? They've started to do internal construction over the past few weeks. Do you know if that's for the whole foods? The flying biscuit space has been gutted and the space two doors down.